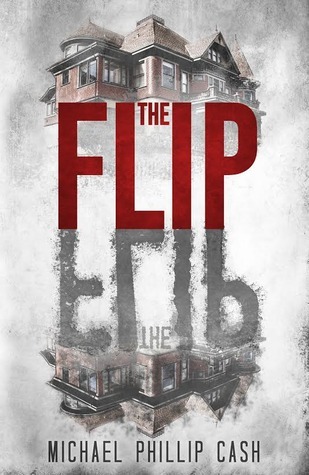 Have you read The Flip as yet? What are your thoughts? Would you recommend? Julie and Brad Evans are house flippers. They buy low, clean out the old occupants' junk, and try to make a profit. Enter Hemmings House on Bedlam Street in scenic Cold Spring Harbor, Long Island. Too good a deal to pass up, but with an ominous secret. The old Victorian Mansion has dwellers that do not want to be dispossessed. As the house reveals it's past, will the couple's marriage survive The Flip?